Head To Rose Cafe In Saket For A Dinner Your Ex Doesn’t Need To Know About This 14th! 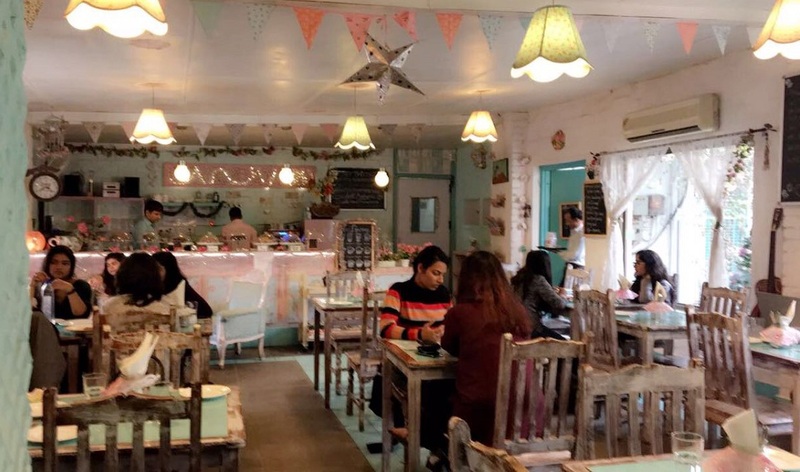 Rose Cafe might give you confused vibes at first considering its rustic nature, but once the beautiful interiors appear the confusion disappears then & there. 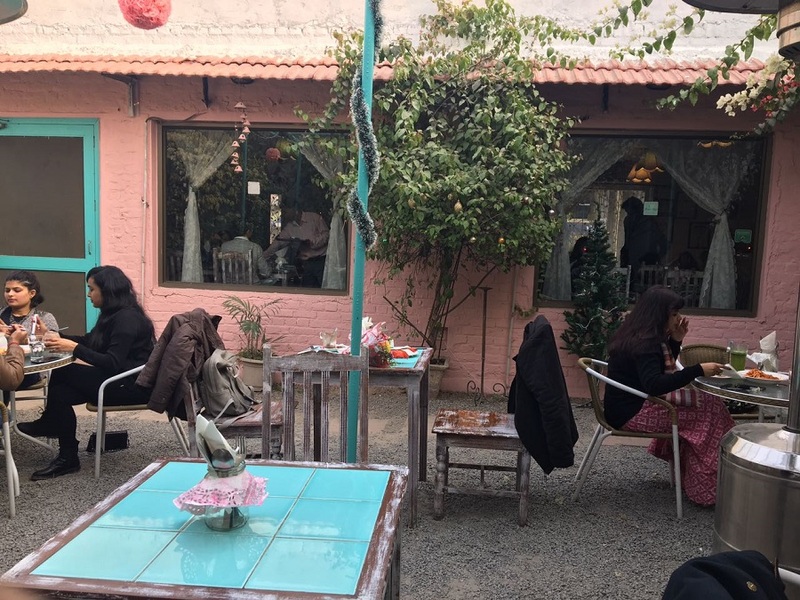 With pink hue walls covering the entire expanse of the cafe, including a spot directly under the setting sun, the cafe is a chic place for that long awaited date. Well this Valentine’s Day, ROse Cafe is hosting the best dinner party your ex will definitely feel jealous about! The dinner will only cost you 1500 ++ per person. So, spend some money on a dinner your current will never forget! Rose Cafe is hosting a 5 way dinner party this Valentine’s Day for all the lovers of Delhi who would prefer to not let their exes know of your plans with your newbie! The 5 course meal will allow the guests to choose from Spaghetti Aglio e-Olio with Sundried Tomatoes & Olives, Savory Tarts- Chicken & Cheese, Penne Arrabiatta with Grilled vegetables or Chicken. Guests will also get the chance to gorge on Penne Alfredo with Mushrooms or Sausage, Sausage, Caramelized onion & Cracked pepper Skinny Pizza and Chicken & Jalapeno Skinny Pizza. That you take a bite of Rose Cafe’s special Valentine’s Chocolate & Strawberry Dessert. Are You Going For Delhi’s First Auto Show, Auto Fiesta, At DLF Promenade? Learn Calligraphy & 5 Ways To Tie A Bow You Never Heard Of @ Wrapistry’s Workshop On 11th!